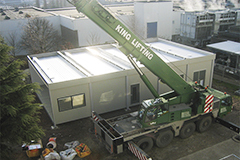 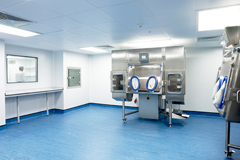 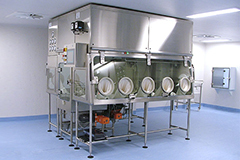 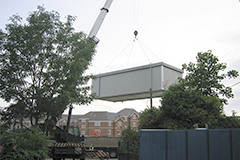 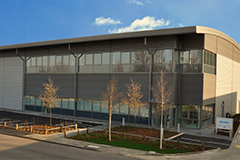 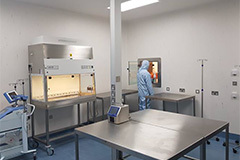 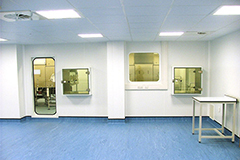 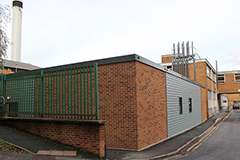 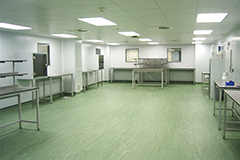 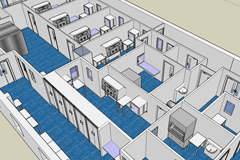 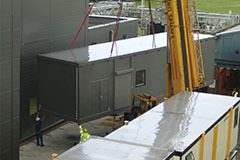 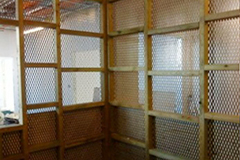 Enbloc designed and built the new Topical facility back in 2013, since then Enbloc have been carrying out the validation and maintenance to ensure continued cleanroom compliance and minimum down time due to HVAC issues. 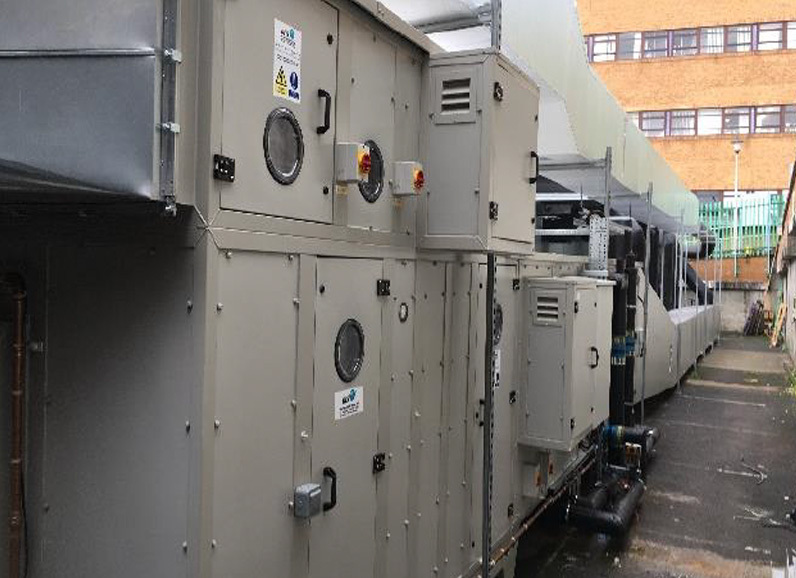 6 monthly maintenance is carried out on the air handling unit, including; supply and changing of G4 pre-filters and F8 bag filters, f-gas checks on the associated condenser units and calibration of facility monitoring system. 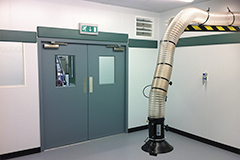 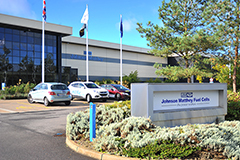 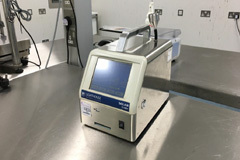 6 monthly validation tests include; DOP filter integrity testing, HEPA filter changing, particle monitoring, temperature measurement differential measurement, supply volume and air change rate measurement and many more. 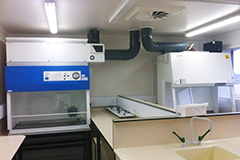 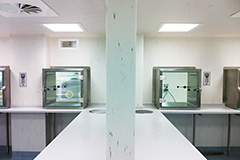 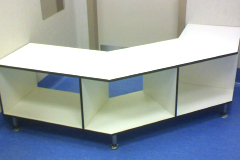 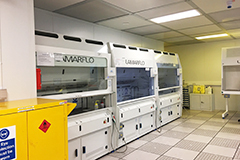 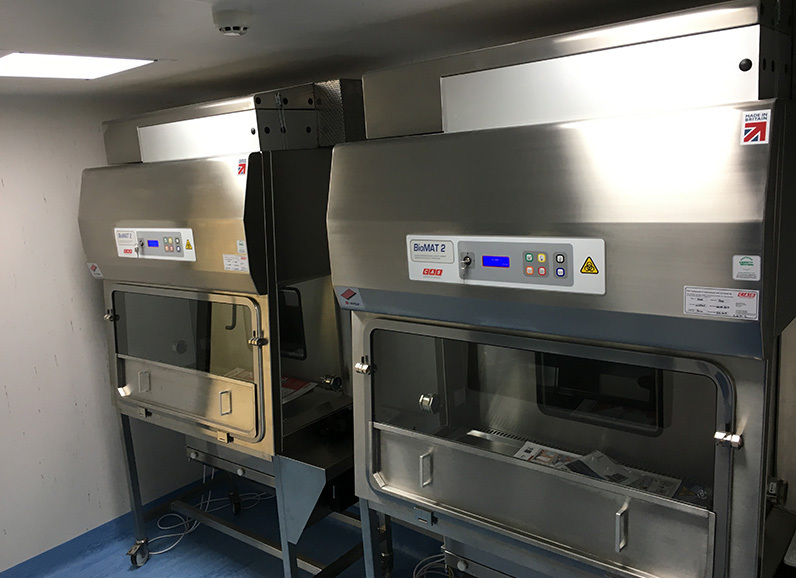 Enbloc are also completing the validation of the Microbiological Safety Cabinets, Fume Cupboards and Laminar Flow Cabinets.